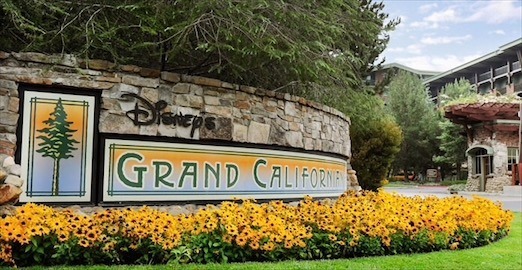 I had a dream come true and was given the opportunity to stay at Disney’s Grand Californian Hotel & Spa. We make frequent stops at the hotel on park visits for dining or to hang out in the lobby, but I haven’t stayed overnight, so I was super excited. 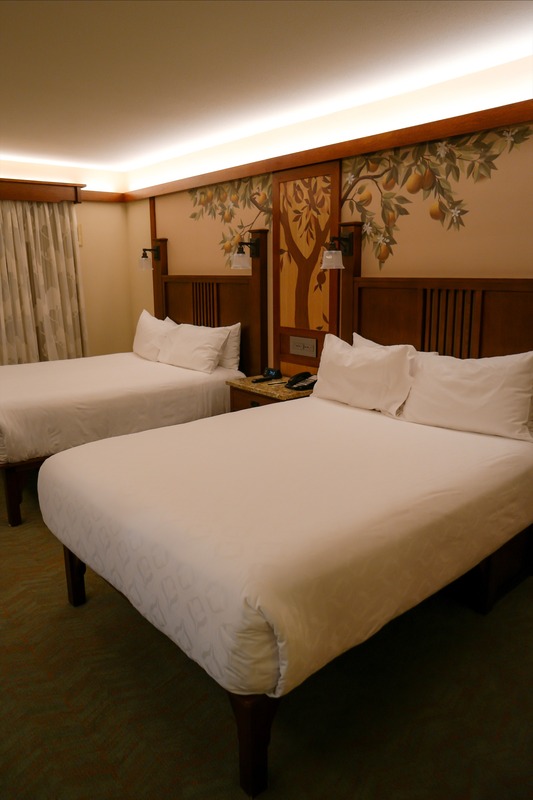 Disney’s Grand Californian Hotel has newly refurbished rooms. The rooms have details like the mural above the headboards of a blossoming orange tree, with Chip ‘n Dale playing in the branches.